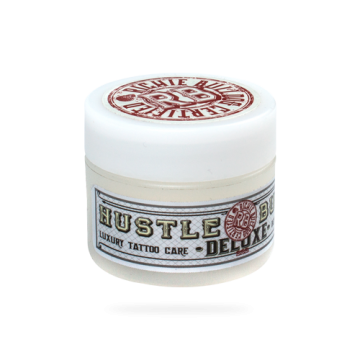 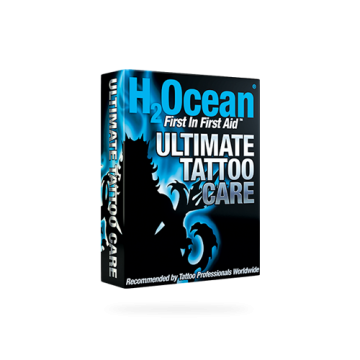 Commonly used as lubricant during tattoo and applied after tattoo to protect and soothe area. 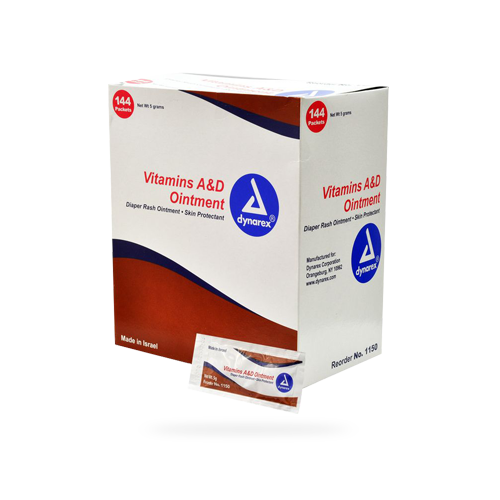 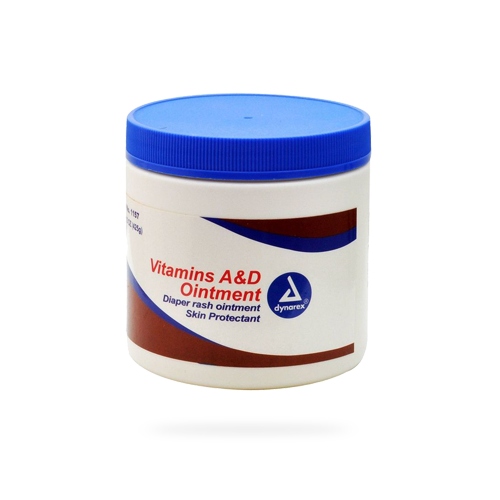 Contains vitamins a & d, petrolatum formula. 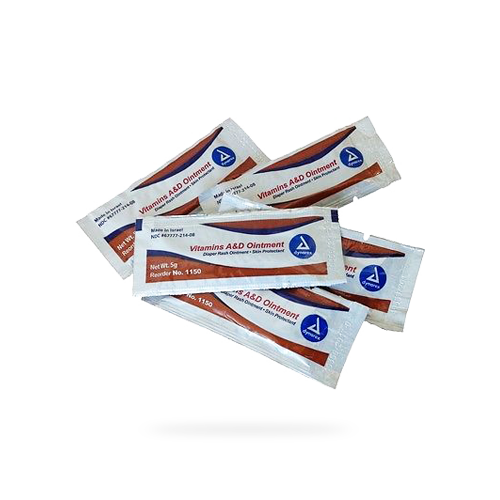 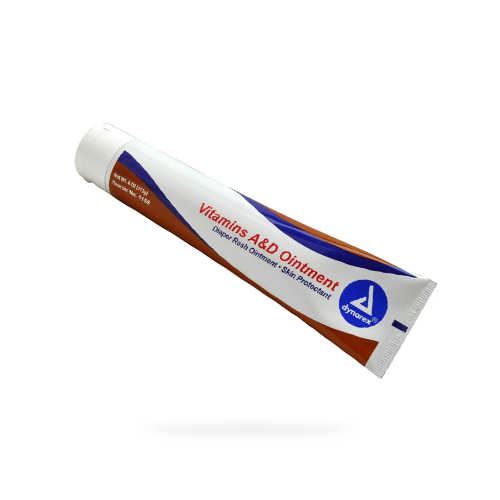 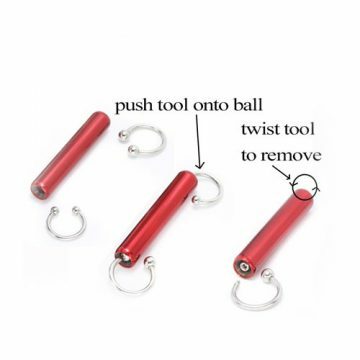 Also used for various medical uses such as minor scrapes and abrasions, sunburn, chapped or dry skin.